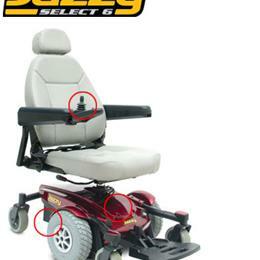 The Tracer IV Manual Wheelchair comes with anti-tippers and footrests. 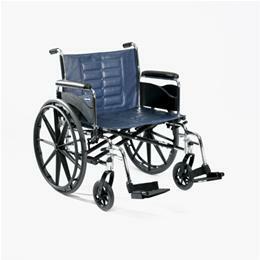 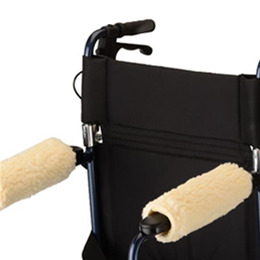 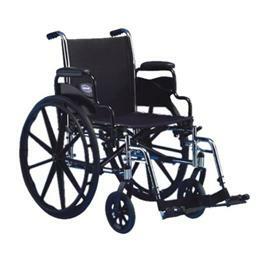 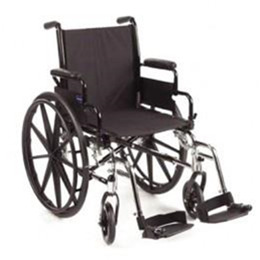 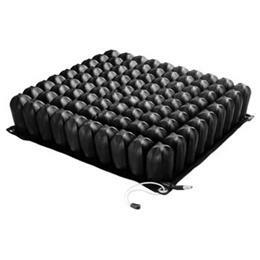 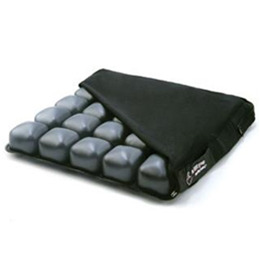 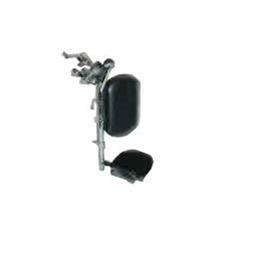 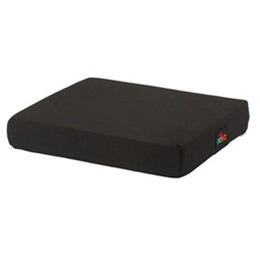 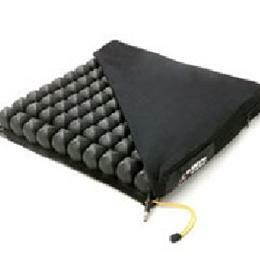 This manual wheelchair is extremely durable, rollable and reinforced for heavy-duty use. 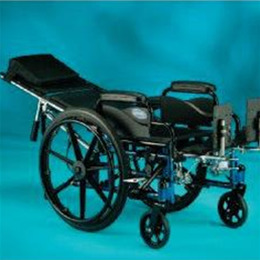 The Tracer SX5 manual wheelchair is lightweight and comes with anti-tippers and footrests. 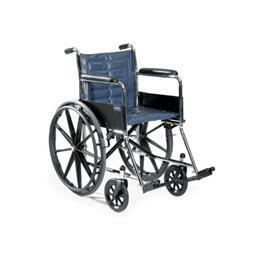 This manual wheelchair comes with heavy-duty liners to keep the seat and back from stretching and has a 5-year limited warranty.